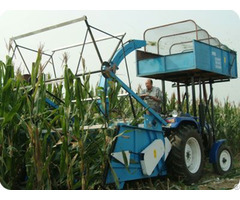 Gasoline Olive Harvester is mainly used to harvest the olives, almonds, hazelnuts, coffee beans and other nuts from nut trees in the orchard. It’s especially suitable for Mediterranean countries and other countries where olive trees widely grow. 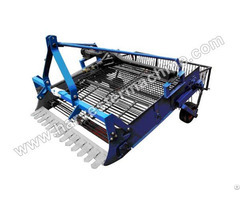 This machine adopts international standard material, processed by advanced machines with strict control. 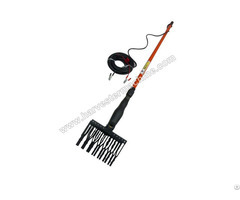 We have multiple powers for you to choose from freely, all are from 2-4 meters long, allow a natural fall of fruits and don’t damage the branches of the plant. 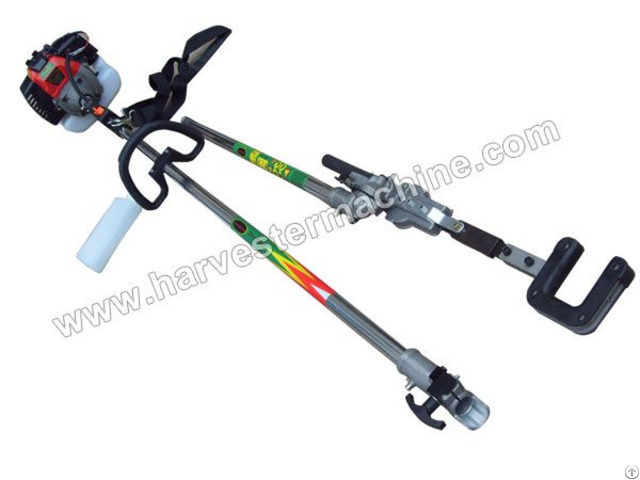 Besides gasoline type olive picker, we also supply electric type olive harvester for your choice.